Not only did this past summer mark the 40th anniversary of The Rocky Horror Picture Show, but fans are also gearing up for Fox’s musical remake of the same name. And for good reason: The cast is amazing. It includes Laverne Cox as Dr. Frank N. Furter, Tim Curry as The Criminologist, Victoria Justice as Janet Weiss, Christina Milian as Magenta and Adam Lambert as Eddie. So, for all the fans of the iconic movie, why not celebrate its anniversary and the upcoming TV special with the hardest Rocky Horror quiz? If you know what an “unconventional conventionalist” is, then we’re guessing you probably went to a midnight showing of The Rocky Horror Picture Show and yelled at the screen. 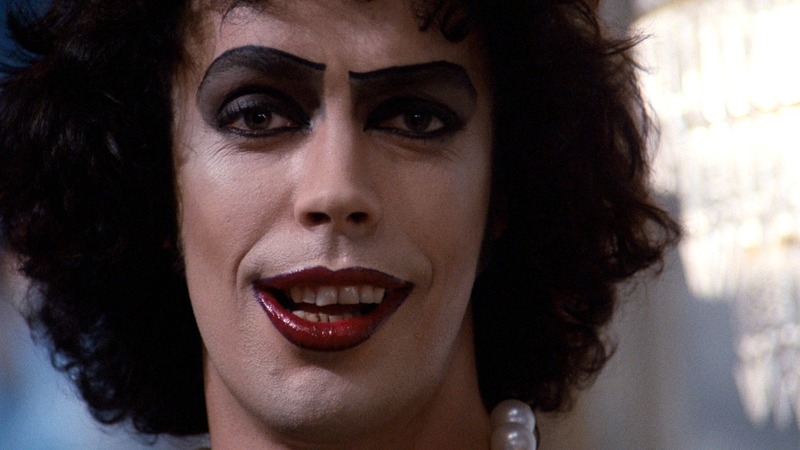 Maybe you even brought props, like noisemakers to use when Dr. Frank N. Furter reveals his “creation!” If you are that kind of fan, then this impossibly hard Rocky Horror Picture Show quiz will be a breeze for you.